In 2014, San Diego County took aim at a cure for Alzheimer’s disease, creating and funding a county-wide initiative that brings together local experts and leaders, both public and private, in caregiving, medicine, research, law enforcement and government. Known as The Alzheimer’s Project, this endeavor benefits from the world-class medical, research and biotech community that San Diego and California have become. This month, we bring you some of the latest developments from the fight against Alzheimer’s in San Diego and California. 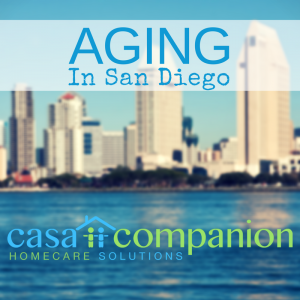 In mid-February 2017, Serving Seniors, a non-profit that serves 5,000 San Diego seniors each year, received a $100,000 grant from the Shiley Foundation. The grant funds the creation of the Shiley Dementia/Alzheimer’s Early Detection and Intervention Pilot Program, which will train Serving Seniors to identify the early signs of Alzheimer’s in the clients they visit and work with on a regular basis. 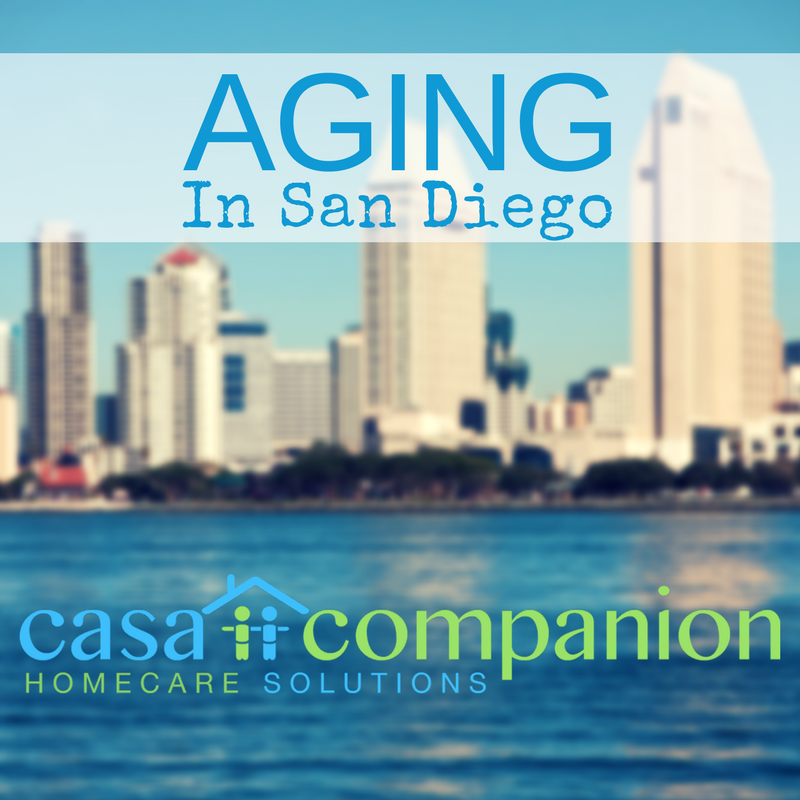 Serving Seniors provides meals along with a wide safety net of services that support successful, independent aging among San Diego’s seniors. The program’s goal is to connect seniors with Alzheimer’s services as soon as possible by identifying subtle symptoms or issues that are noticed more easily during regular interaction. In February 2017, Neurovision Imaging LLC, a neuroscience company based in Sacramento that specializes in Alzheimer’s disease, announced a partnership with UC San Diego School of Medicine and University of Southern California to conduct a part of a massive study of a new anti-amyloid treatment. The main study is a private-public endeavor that includes Eli Lilly, the National Institutes of Health, and major philanthropic groups all focused on a cure for Alzheimer’s. The study is investigating an antibody treatment that reduces amyloid build-up to see if that reduction can slow memory loss. In March, the American Academy of Neurology announced that the 2017 ‘Nobel Prize of Alzheimer’s’, the $100,000 Potamkin Prize, will be awarded to two California research scientists. Claudia Kawas, MD of University of California, Irvine will be recognized for her study of the world’s oldest-old, those are who 90 and over. She studies dementia and other conditions in more than 1700 of these aging pioneers to prepare us all for life over 100. Kristine Yaffe, MD, of the University of California, San Francisco, researches modifiable risk factors for dementia across the lifespan, and her work will allow people to address their cognitive health as much as their physical health.